Chard plant growing leaf plant of the genus Beta also known as Swiss Chard or Mangold, Chard plant grow as annual, biennial or short perennial mostly used as edible for the leaves but also some cultivar used as ornamental plant, can grow in mediterranean, subtropics or temperate climate and growing in hardiness zone 2-10. Flower color green-yellow, very small flowers grow on inflorescence. 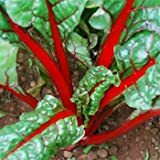 How to make Vegetative Reproduction in Chard plant? 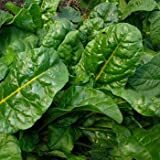 What is the treatment for vegetative reproduction in Chard plant?